According to the World Health Organisation (WHO), the 2nd leading cause of death of children in Nigeria is diarrhea with over 150,000 children dying every year due to unhygienic practices. But it is preventable. 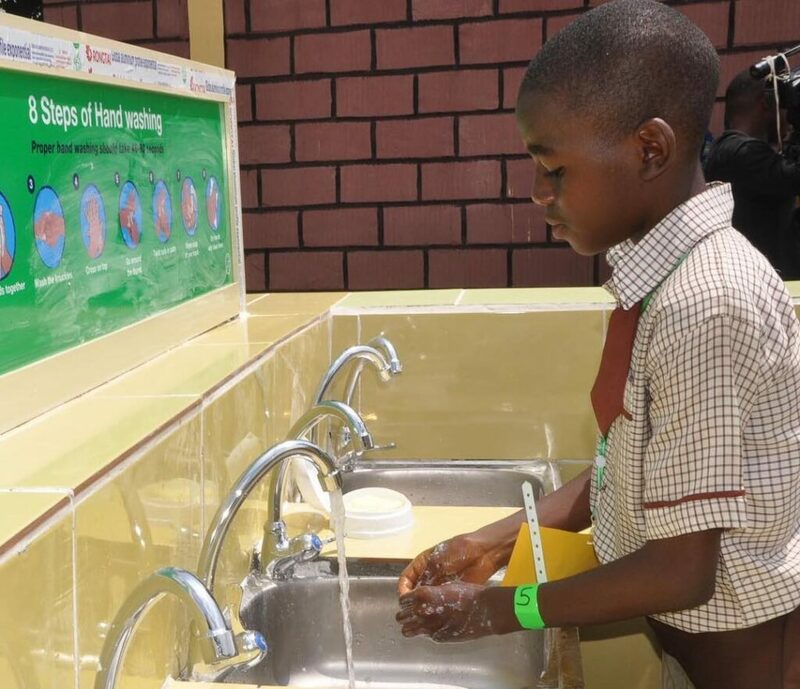 Washing hands with antibacterial soap, e.g Dettol soap is estimated to reduce diarrheal diseases to almost 48 percent, along with the use of clean drinking water.